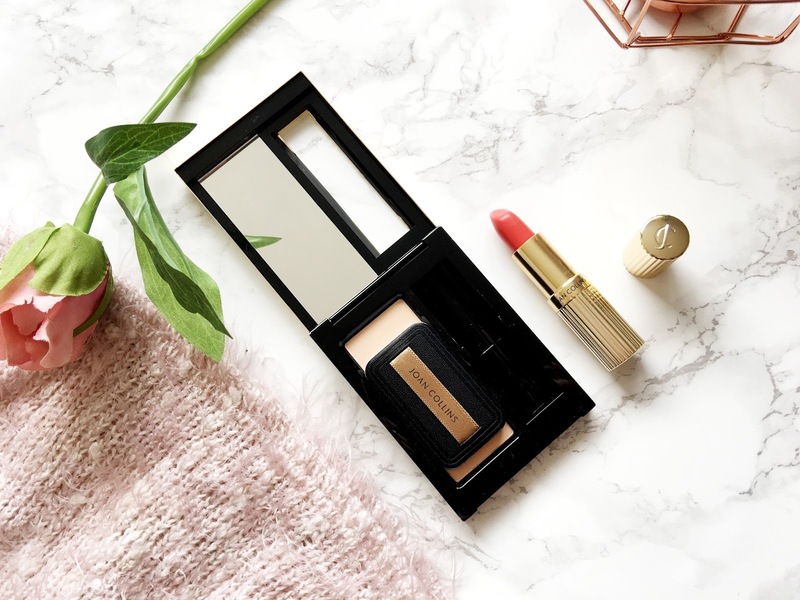 You can easily select what shade of lipstick you'd like inside the compact, which is great as you won't get stuck with a colour that you'll maybe not like or even use. 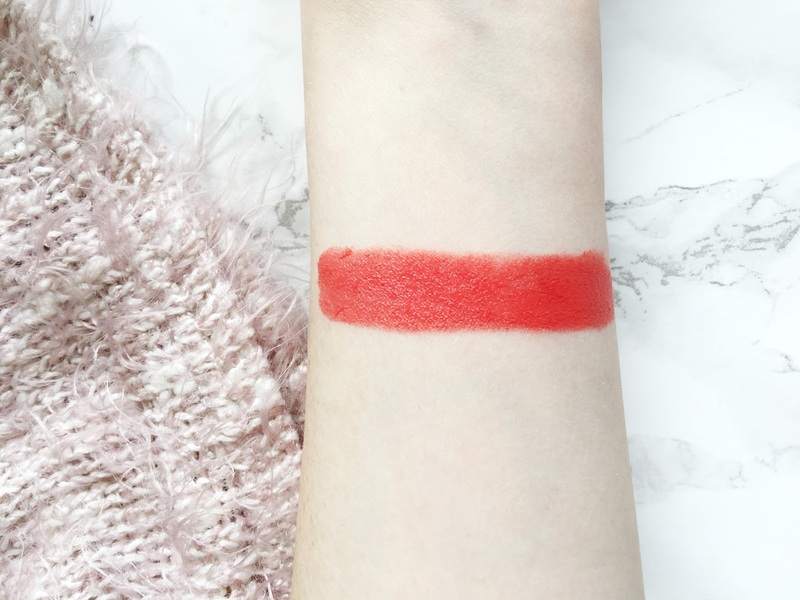 There is a variety of 16 different shades to choose from too which is fab as it's not limited in colour so you'll more than likely find a lipstick shade you want. Also, if you perhaps choose to purchase another Divine Lips Lipstick then you can always switch them up in the compact, depending on what shade you want to go for that day. They all slot within the compact perfectly. The formula of the Divine Lips Lipstick is absolutely wonderful. 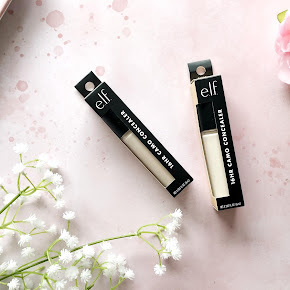 It's very creamy and nourishing on the lips, and it certainly doesn't lack in pigmentation either. It's opaque in just one swipe, which I love. It leaves a lovely glossy finish which makes my lips look somewhat plump too. Although it's of a creamy formula I have to say it does last quite well, although you do need to touch up after around every 2-3 hours, which I don't think is too bad. That's where the mirror in the compact comes in handy. 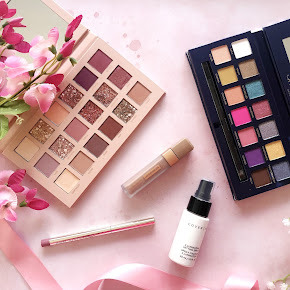 As for the Meticulous Pressed Powder, you unfortunately don't have the option to choose the powder shade like you can with the lipstick. 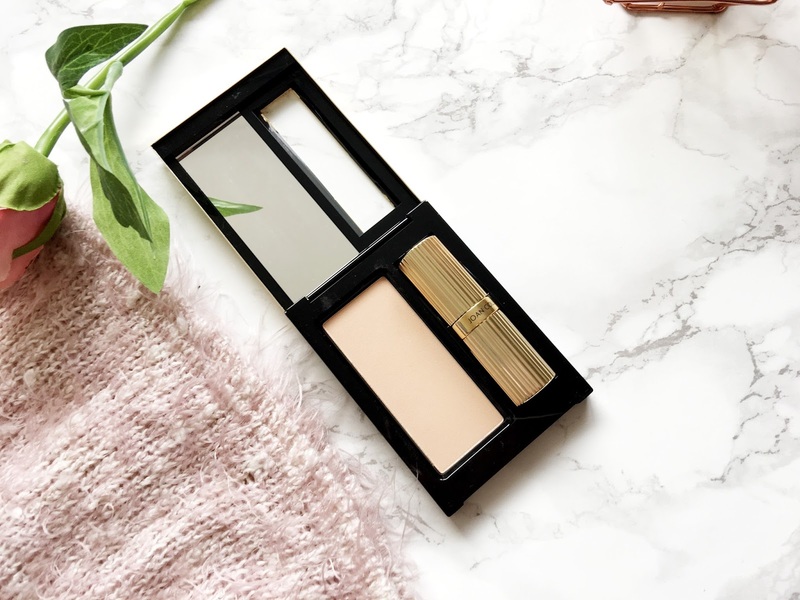 There is only one powder within the compact which is Neutral, designed to suit most skin tones. Unfortunately it does come across as a little bit dark on me, but then again I am ridiculously pale. 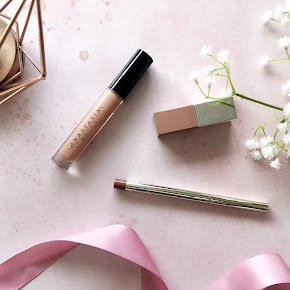 With that aside it does work well on the skin, it is silky smooth and it completely eliminates any sign of oiliness, making my face look and feel mattified, but without looking cakey or heavy. 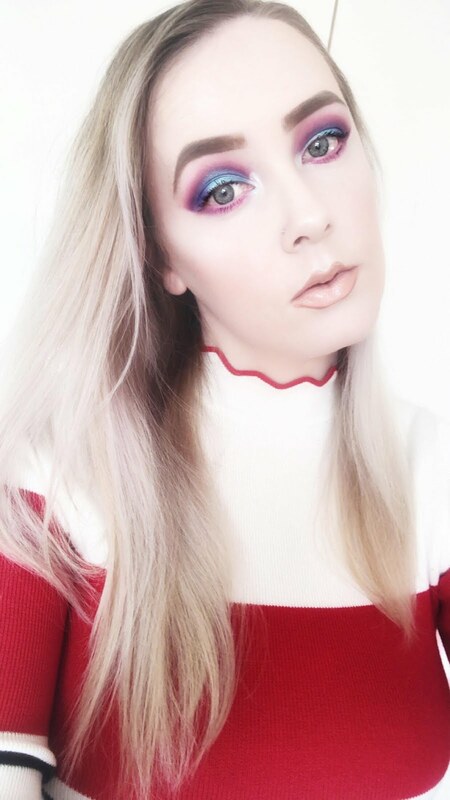 It doesn't feel as if I have powder on which I love, it's very light. You can buy both the Divine Lips Lipsticks and Meticulous Pressed Powder separately too should you wish. When buying the pressed powder individually you then have the option to choose between four different shades for light, neutral, medium and dark skin tones. Overall, I absolutely love the Compact Duo. 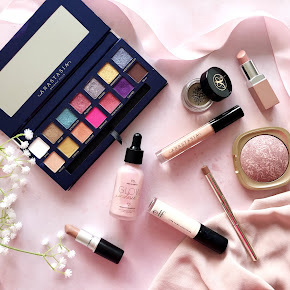 It makes things so much easier as I can simply slide it into my bag without worrying about rooting through it to find a separate lipstick and powder. It's completely fuss-free. You can purchase it directly from Joan Collins Beauty for £34. 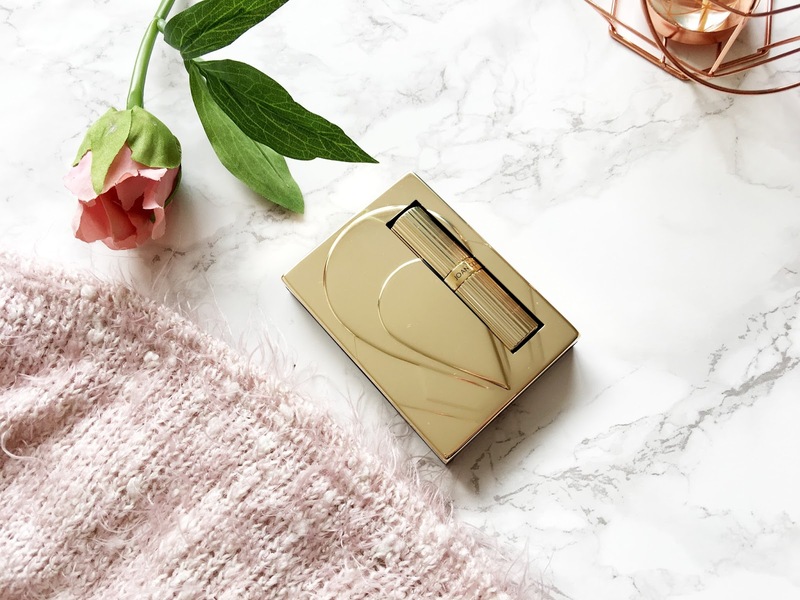 Have you tried the Joan Collins Compact Duo?